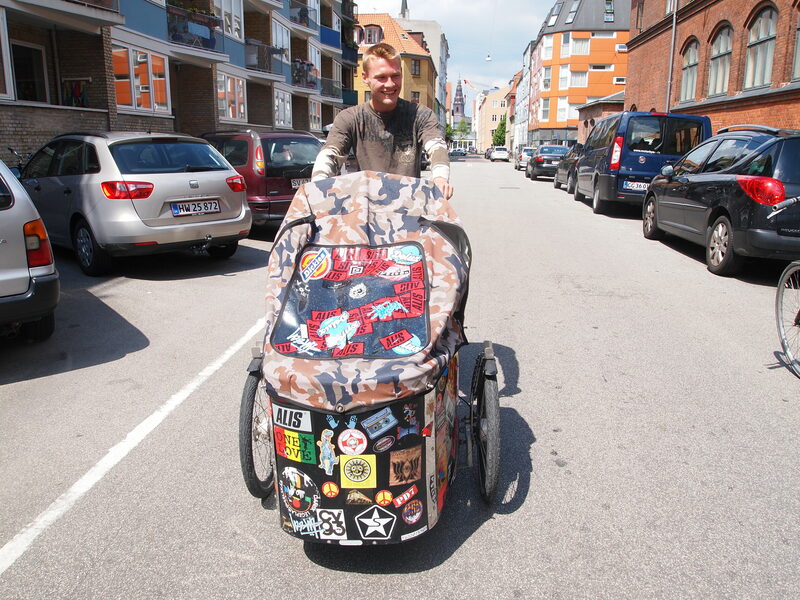 Eskil spotted in Copenhagen with his Christiania bicycle! Do you have an AWESOME picture of you on or with your bicycle? Send your picture in to have the chance to appear on the blog!